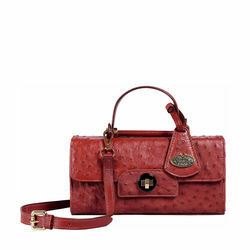 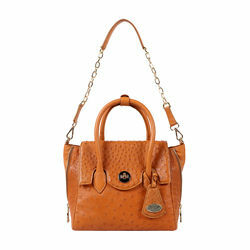 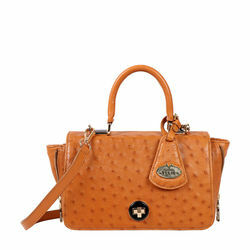 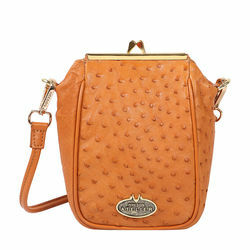 This stylish sling bag from Hidesign has been handcrafted for the cosmopolitan woman. 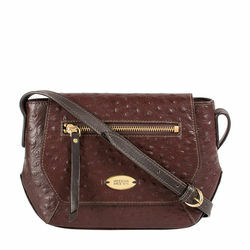 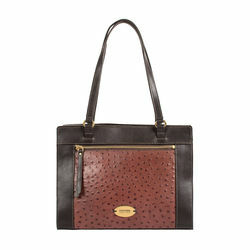 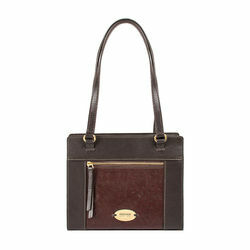 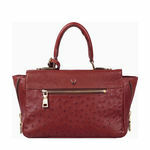 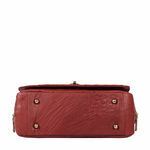 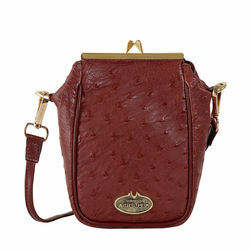 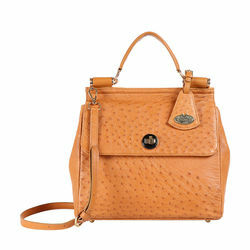 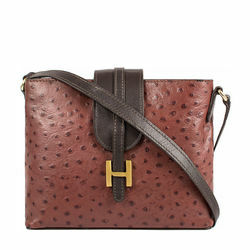 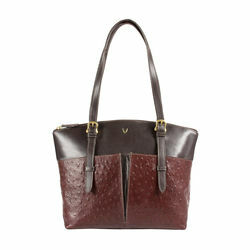 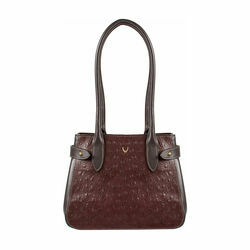 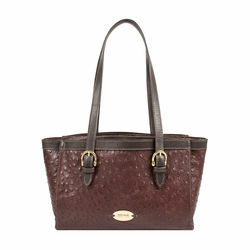 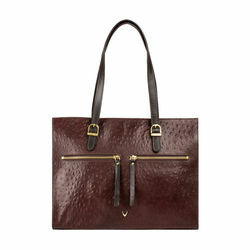 A sophisticated sling bag with a front flap can be paired up with any evening outfit. 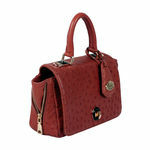 Keep this newly launched Hidesign sling bag for day fashion forward day at work.